Over 30 years ago Parco Building Systems, Inc. was formed and quickly became one of Western New York’s largest and most reputable post frame builders. 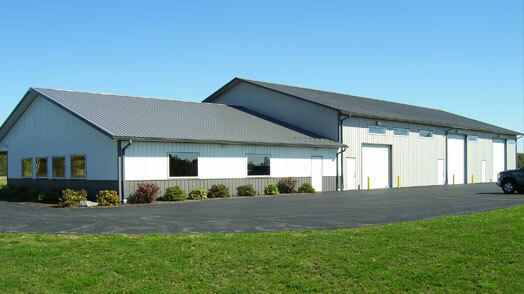 Located in Newfane, NY Parco Buildings has two generations of family actively involved in our daily operations; both in the office and in the field. We believe our reputation is critical to our success and continued growth. With thousands of satisfied customers we are pleased much of our business comes from referrals and word of mouth. From quoting to constructing your building, it’s our goal to provide exceptional service and to treat our customers as part of the family. Locally owned and operated for more than 30 years. More than 9,000 satisfied customers. Member of the National Frame Builders Association and as such follow the strictest building guidelines in the business. $2,000,000 builders risk insurance policy ensures that you will not have to make a claim on your homeowners policy if something happens to the building while it is under construction, such as wind damage. 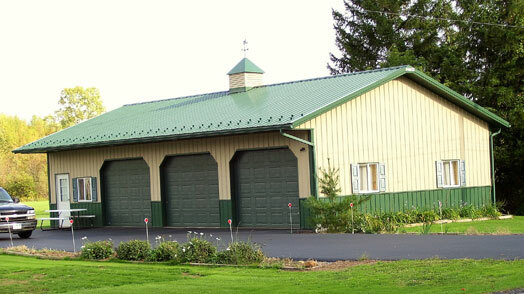 About Parco | Parco Buildings | WNY Post Frame Building Testimonials | What Size?